Preparations in Russia have begun for the 2018 breeding season! Most of the headstarting team are already in Meinypil’gyno awaiting the return of the Spoon-billed Sandpipers. This year the headstarting team welcomes a new member. 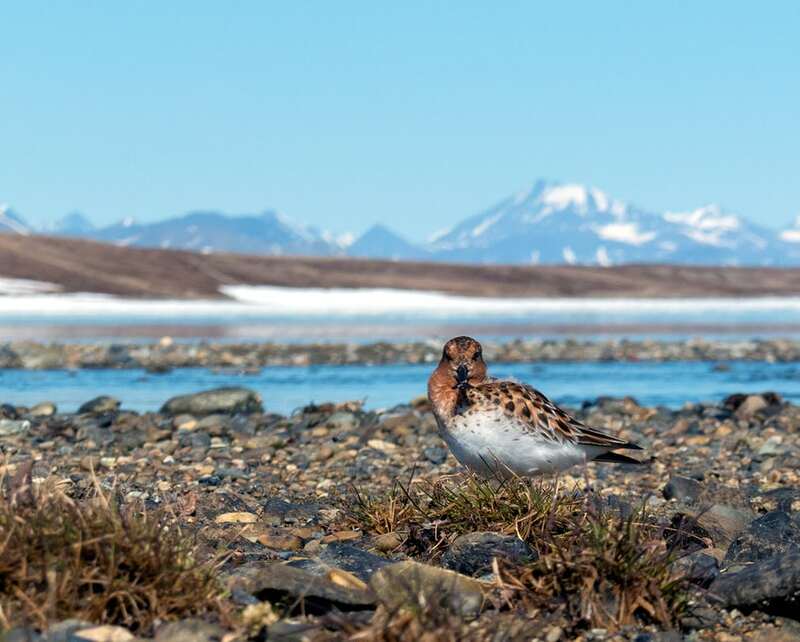 Jodie Clements has been working with the Slimbridge Spoonies for the past year and is now looking forward to spending the next 2 months assisting with the incubation and rearing of the Spoon-billed Sandpipers in Meinypil’gyno. Roland Digby has recently started his new birdy adventure in Quatar but has promised he’ll return to Meino soon! Initial reports from the team suggest Meino has experienced some of the worst snow it’s had in the last 18 years. The headstarting house was hidden under 3 metre drifts, with much of the surrounding tundra under a metre of snow. Though it seems to be melting quickly, flooding is expected over the coming weeks. More team members are due to fly out soon to assist with monitoring and surveying in these difficult conditions. 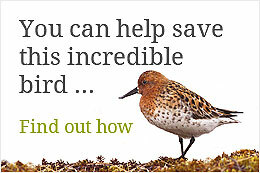 Spoon-billed Sandpiper in Meinypil’gyno. Photo by Roland Digby. Despite the weather, spirits are high and everyone is looking forward to another productive season in the field. Stay tuned for more ‘News from the Field’.